We no longer rent pianos. All Baldwins are for sale. This beautiful 5' 8" Baldwin grand, model R was made in 1967 when Baldwin was still at it's peak in quality piano making, ranking next to Steinway. 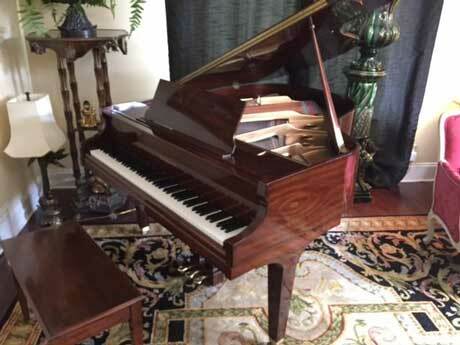 The keytops are in excellent condition and the action plays very well. 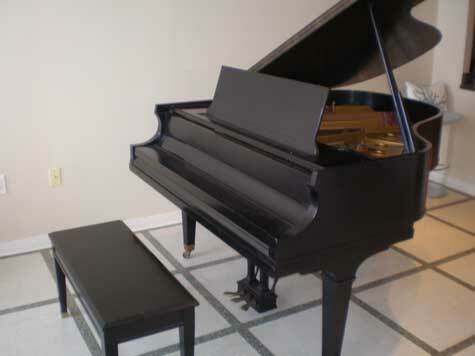 This instrument is tuned regularly and is keep in a nice home in Memphis Tn. 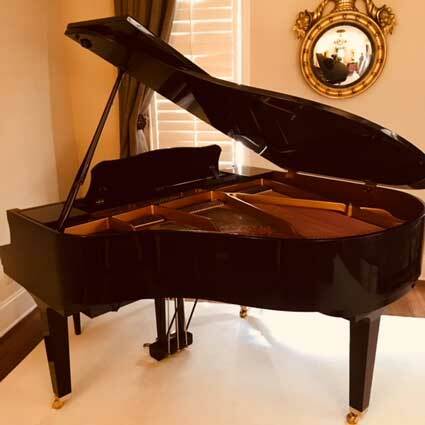 Call John at 901-827-3609 to view this fabulous instrument. The price is $8,500 cash.